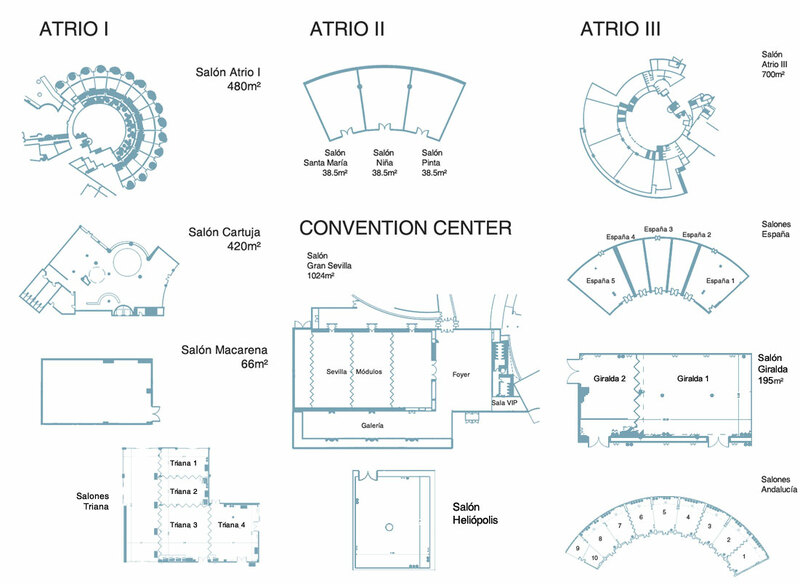 The Foyer is located around the Barceló Convention Centre. 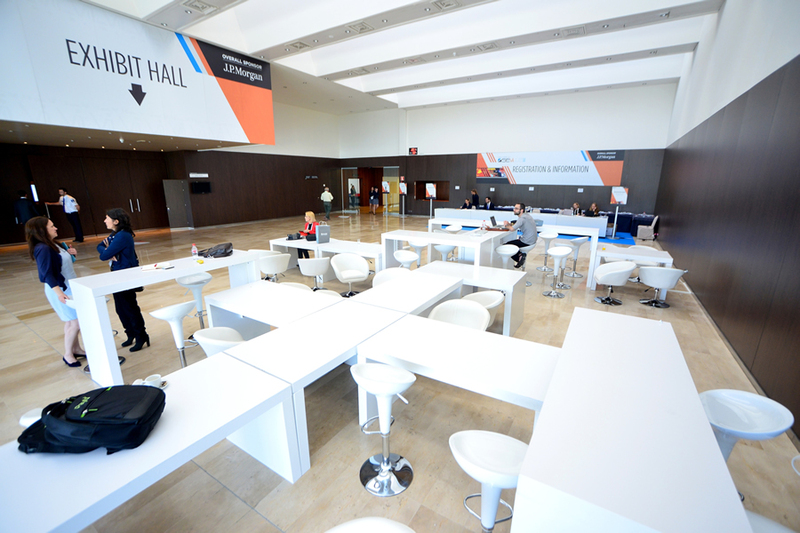 It measures 450 square metres and has capacity for 400 persons, which makes it the ideal space to use as an exhibition area with stands and catering services as a complement to the Convention Centre. At the Barceló Sevilla Renacimiento Hotel we take into account the needs of each client, adapting the spaces to the requirements demanded by each event. This is accompanied by the best attention from our team, exquisite gastronomy, car park, the latest technological equipment and the possibility to have the space exclusively for your event or convention. Its 295 ample, luminous bedrooms are distributed into 276 Deluxe, 12 Junior Suites, 6 Suites and 1 Presidential Suite. With views of the River Guadalquivir, the Alamillo Park or our gardens, depending on the orientation. One of the most important factors for achieving the success of any event is gastronomy. We are specialised in personalising all types of catering services in order to achieve that your brand or product becomes the true protagonist. A wide range of possibilities in a unique setting: unbeatable connections to the airport and the railway station, a C.A.R jetty beside the Hotel in order to be able to transfer those attending by boat, zones for carrying out team building activities, emblematic places for your gala dinner. with 20 years’ experience in the organisation of grand events. We adapt our services depending on the necessities and requirements of each client.